Ever touch a 100 foot + wind blade? Wonder how a solar photovoltaic panel generates electricity? Wanted to learn how to make your home more energy efficient? 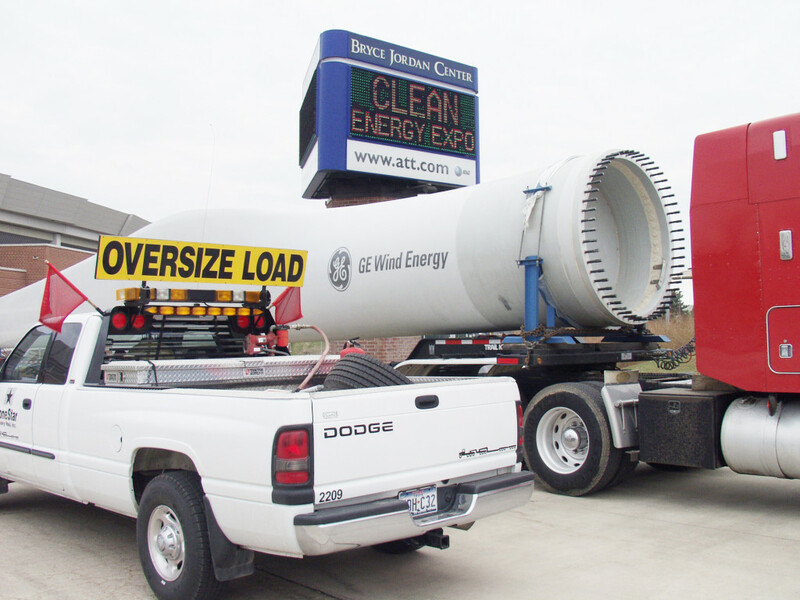 The WPPSEF organized and hosted PA Clean Energy Expos in 2004 and 2006. These expos were designed to grow the awareness of sustainable energy by showcasing sustainable energy technologies and businesses. The expos drew over 25,000 attendees from across the northeast and vendors nationwide. The expos were held at the Bryce Jordan Center at Penn State’s University Park campus. Some of the vendors included – hydrogen fuel cell cars from General Motors, Ford, and Mazda, wind power systems from GE Wind Energy, UPS Worldwide Services, Allegheny Power, Apple, Native Energy, Segway, Centre Area Transportation Authority, and Pennsylvania’s regional sustainable energy funds to name a few. A total of 175+ exhibit areas were filled. Events included a 5k run in collaboration with American Lung Association, stump the Clean Energy Doctor, numerous renewable energy workshops, and a very well attended clean energy theater.